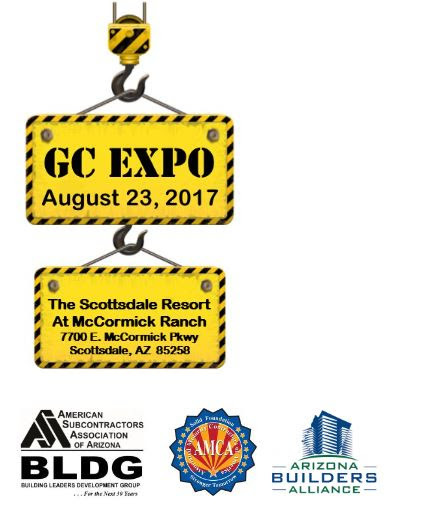 GC Expo – August 23rd – Register Today! 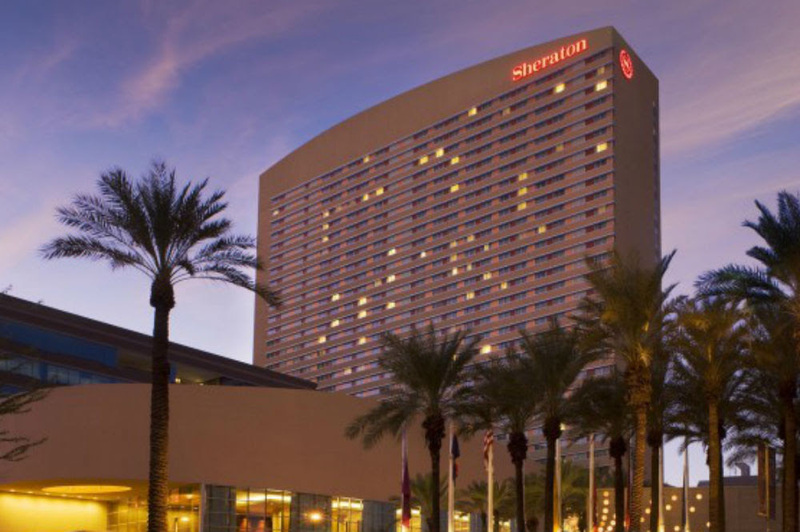 In 2004 – 2008, AMCA members helped to build the first hotel built in downtown Phoenix since 1976, the Sheraton Grand Phoenix. City of Phoenix approved the construction of a $350 million convention center hotel that would be owned by Phoenix and developed and operated by Sheraton Hotels as a Starwood facility. Since then, we have seen vibrant growth in downtown Phoenix, including additional hotels, high-rise living, educational facilities, entertainment venues, and the like. 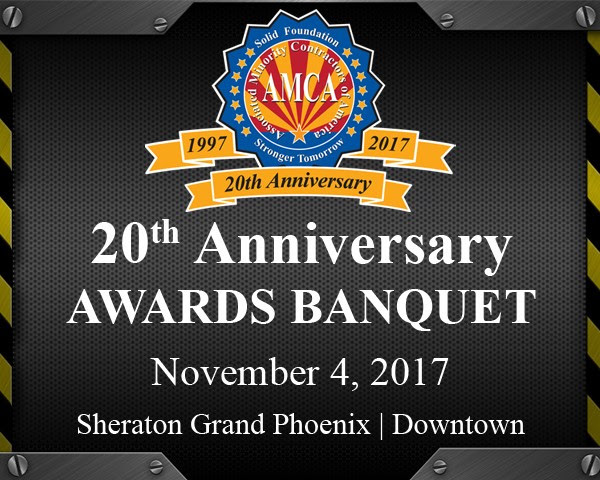 The AMCA will host its annual AMCA Awards Banquet at the Phoenix Sheraton on Saturday, November 4th. For information, contact Ricardo Carlo at (602) 495-0026. —————- This year marks the 20th anniversary since the founding of the AMCA, and like the business leaders who started the organization, the leadership team wanted to leave a legacy for the AMCA to support continued growth in our industry. In 2017’s newsletter will feature some of the hallmarks of AMCA history. Our members are our best advocates for small, minority, and women contractors. In addition to their own company responsibilities, they get out to share their experiences and work to create a favorable business environment. Here are a few snapshots sent in from this summer’s activities. 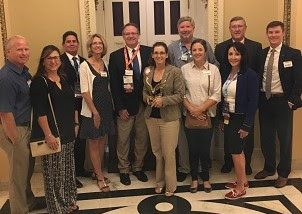 From top to bottom: (Right) AMCA Member, Sharon Hamilton, Sentinel Fence, and AMCA President, Ricardo Carlo, join industry members in meetings with elected officials in Washington, DC, including Congresswoman Martha McSally (R-AZ2). 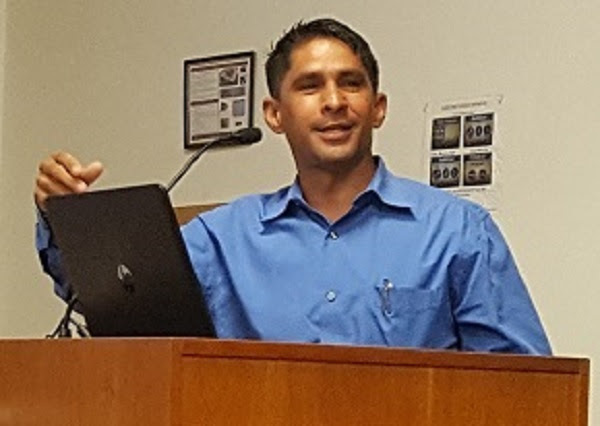 (Left) AMCA Member, Ignacio Malave, Saturn Concrete, shares his experience with managing growth to DBEs at the ADOT Joint DBE Task Force. (Below) Board members start early (in the morning) to plan out the events and priorities for 2018. 2nd Annual ABA/AMCA/ASA GC Expo Register today! 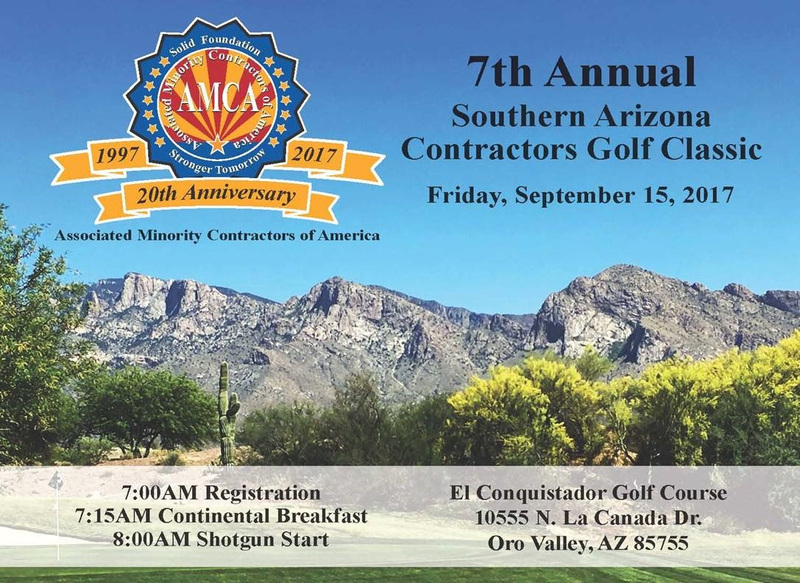 The American Subcontractors Association of Arizona (ASA), Arizona Builders Alliance (ABA) and Associated Minority Contractors of America (AMCA)have joined together to bring back this AMAZING multi-association event — our second annual “GC Expo.” This collaborative industry event is an opportunity for General Contractors to be showcased and introduced to hundreds of specialty trade contractors — an excellent occasion to develop new business relationships. Interested in being an exhibitor, contact Ricardo Carlo, (602) 495-0026. Remember summer safety! Drink plenty of water, watch for signs of heat sickness, and pull off the road during dust storms.